The Paralympic Games are seen as the pinnacle of sport for athletes with disabilities. 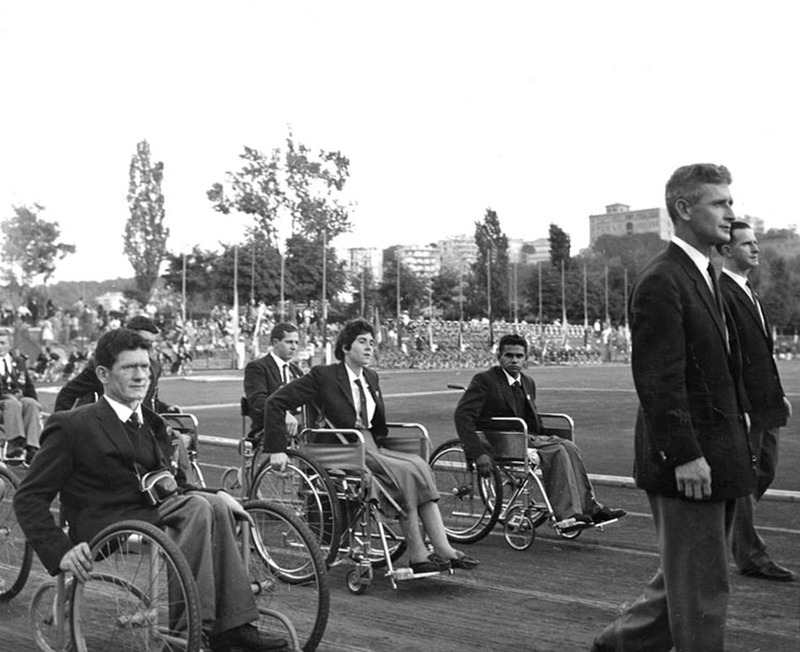 The concept of the Paralympics began as an archery competition for two teams of 16 men with paraplegia from the Ministry of Pensions Hospital at Stoke Mandeville and the Star and Garter Home for Injured War Veterans at Richmond in Surrey, in England in 1948, on the same day as the opening ceremony of the London 1948 Olympic Games. In 1951, international competitors took part in a competition which had expanded to incorporate a range of sporting events. In 1960, the first Games took place outside England, in Rome. This has become known as the first Paralympic Games and the first summer Paralympics. Since then, the summer Paralympics has become one of the largest international sporting events in the world, with about 4,000 athletes and a global audience in the billions. Australia has participated at every summer Paralympics and has won medals at every Games.